Abby has grown up in a place, and a family, where having and doing magic is normal, every day, expected. So, of course on her 12th birthday, she has her Judging, when they determine not whether she has magic, but at what level she is. Except, it doesn’t go as planned: Abby has no magic. Is what they call an ord. Which means, generally speaking, her family and friends will shun her, she’ll get sold into slavery, and die an early death. 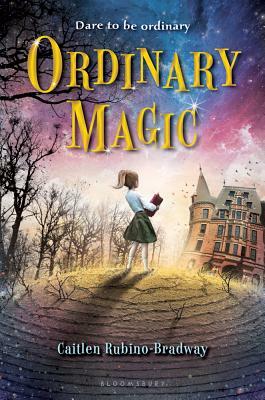 Except, Abby’s oldest sister, Alexa is working with the government and has set up a boarding school for ords to teach them how to live without magic. How to survive in a world where no one wants them. How to find a place where they are needed. And Abby’s family is such that they’re not going to shun her, so she’s packed off to boarding school. So far so good. I adore the reverse magic thing Rubino-Bradway has imagined, and I loved Abby’s family, and how they stood together. It’s so rare to have a fantastic family in kids books, I was just reveling in the fact that the parents were not idiots and the siblings all really adored each other and wanted to protect Abby. But that’s also problematic: see a kid can’t have adventures with hovering parents. Boarding school is a good solution, but I do have a question: why do they all need to feel like we’ve gone through the whole school year? Can I blame that one on Harry Potter? Because once Abby gets to the school, not much happens. (To be fair, not much happens in Harry Potter, either, but Rowling kind of makes us forget that.) They go to class. Abby ends up on kitchen duty. She makes friends. They have a spot of adventure at the Yule Fest, where Abby gets kidnapped, but then it’s back to, well regular school. She meets the king. 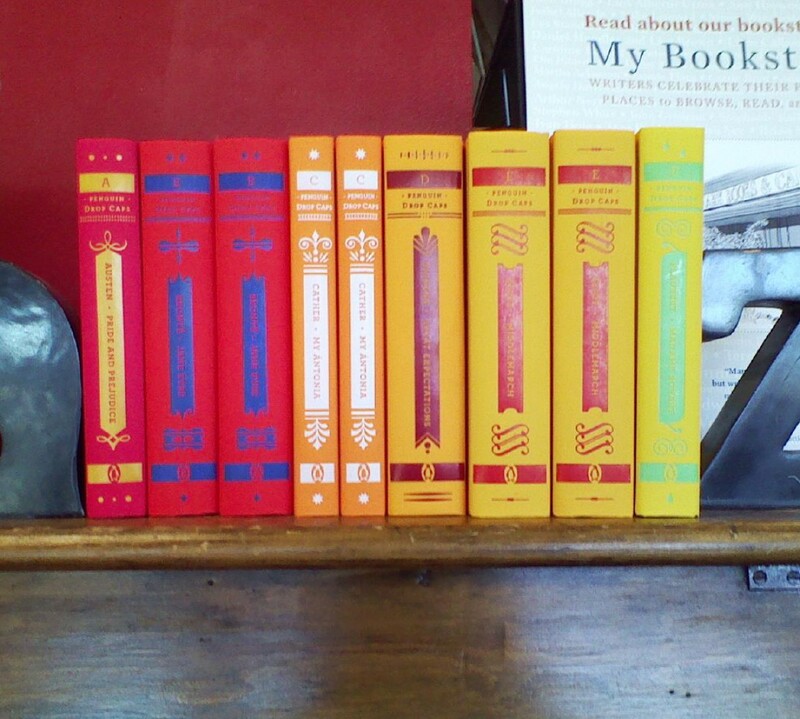 And there’s a spot more of adventure, and the book ends. It never really peaks climatically, and while it’s all very interesting, and charming, and I love Abby and her family, and I liked that Rubino-Bradway was dealing with prejudice, it just never really seemed to go anywhere. Which I found, ultimately, unsatisfying.